Summons, not mezzable. immune to runspeed changes. 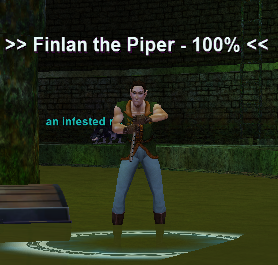 Finlan the Piper summons, is not mezzable. and is immune to changes in run speed.